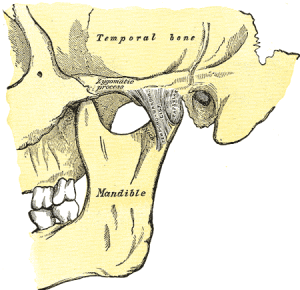 Temporomandibular Joint Dysfunction, known interchangeably as TMJ or TMD, is a range of issues with the joint and surrounding muscles that connect the jaw to the skull. Take your fingers and feel just a little below your temples as you open and close your mouth. Feel those powerful muscles working? That’s the area that TMD sufferers feel pain, stiffness and clicking every time they open and close their mouth. Pain or tenderness in different areas of the jaw—including one or both of the temporomandibular joints. Issues while chewing or inability to chew. Problems opening or closing the mouth (“lockjaw”). Clicking or grinding sounds and sensations while chewing or talking. Worse yet, the causes and risk factors for TMD aren’t always clear cut. This means those with symptoms can suffer for years without proper diagnosis or treatment! It’s understandable, then, that someone who has (or thinks they may be suffering from) TMD would be worried that using Facial-Flex could potentially make things even worse! Over the years, Facial Concepts, Inc. has invested substantial sums of money in clinical studies with major universities and independent labs. One such study, published at the Temple University School of Dentistry, showed that Facial-Flex can actually help those suffering from TMD! 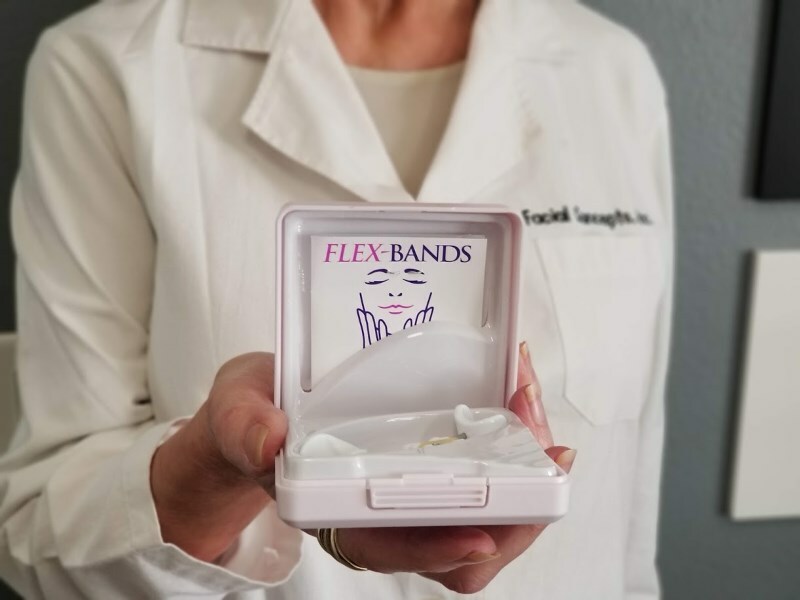 Facial-Flex is used around the world as a health and beauty aid, but the device’s original purpose was to help strengthen, lengthen and build facial muscle in medical applications. That’s why we’re the only progressive-resistance facial exercise device that has been cleared by the FDA.